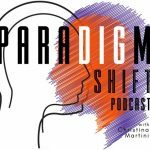 Welcome to Paradigm Shift, the podcast about the intersection of business and law, hosted by Christina Martini. Each week, Christina will focus on this shifting paradigm and will examine the many different facets of law and business which have been impacted by the fundamental changes of the past few years and which drive the legal profession, professional services organizations, and the business community as a whole. By changing yourself, you can change your business. If you enjoy the podcast, please rate and review the show on iTunes or wherever you get your podcasts. And please subscribe to the show so you can catch the all the Tuesday episodes as they air. Know people who'd like the podcast? Spread the love, share the show with them and help me grow the Paradigm Shift community! Got feedback, comments, or questions? I'd love to hear from you. Contact me today. For nearly 25 years, Christina L. Martini has been a practicing intellectual property attorney in BigLaw. Tina is a partner at McDermott Will & Emery, and she focuses her practice on domestic and international trademark and copyright law, as well as domain name, Internet, social media, advertising, unfair competition and entertainment law. 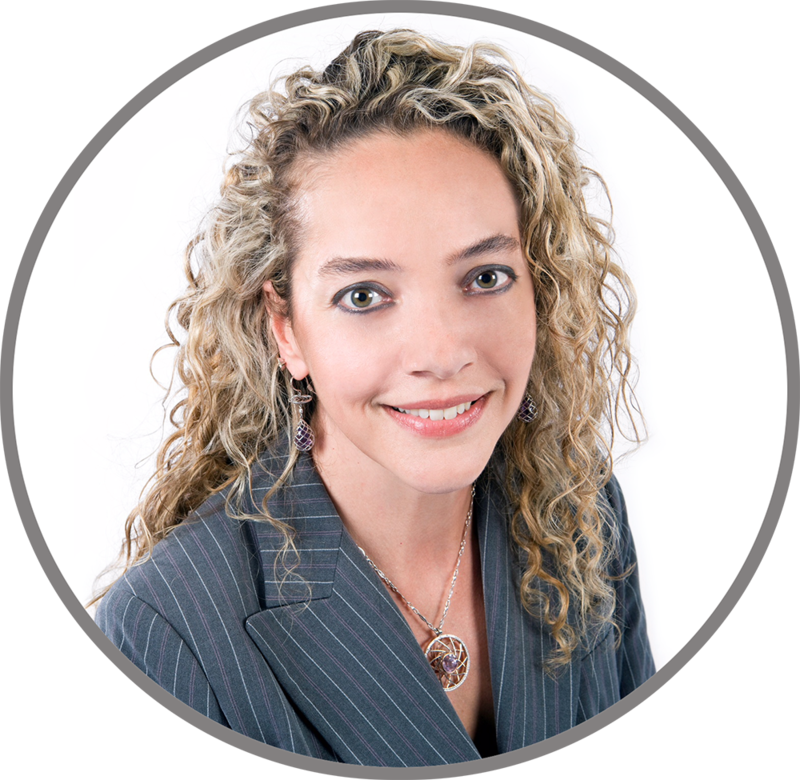 She has extensive experience in counseling, prosecution, enforcement, due diligence and licensing matters, and in assisting clients in protecting their intellectual property rights through litigation and other means, including the courts and uniform dispute resolution procedures. Tina regularly advises clients in the areas of brand development and management, and she develops, manages, maintains and enforces large intellectual property portfolios. She works closely with clients from the beginning stages of product development and provides strategic advice in searching and filing for brand names domestically and internationally. She creates global filing strategies to maximize clients’ protection of their valuable brands in a streamlined, cost-effective way, and manages the global registration, maintenance, enforcement, licensing and disposition of those rights. Tina also advises clients regarding domain name, social media and on-line advertising strategy and enforcement. She creates and implements intellectual property policies and process plans which are specifically tailored to meet clients’ legal and business needs. In addition, she has extensive experience in negotiating and drafting a wide variety of agreements which address various intellectual property rights. She has also been instrumental in numerous litigation successes in federal and state courts, and in domain name proceedings before various administrative organizations such as the World Intellectual Property Organization. Tina’s experience reaches across a wide variety of business sectors, including food, food service, beverage, housewares, apparel, energy, agriculture, consulting, restaurant, franchising, advertising, real estate and financial services. One of her many areas of focus is in the pharmaceutical/life sciences sector, which is known for its unique, high-stakes challenges in the development and protection of brands. Tina served as on-loan intellectual property counsel for both Kraft Foods, Inc. and Searle/Monsanto for approximately one year. During both secondments, she gained invaluable insight and experience regarding the legal and business responsibilities of in-house counsel. Prior to joining McDermott Will & Emery in July 2018, Tina was a partner and a senior leader at an AmLaw 100 global firm where she practiced for nearly 25 years. She held a number of key leadership roles, including serving as the firm’s National Hiring Partner-Associate Recruiting, sitting on the firm’s Executive and Policy Committees, serving as chair of the Chicago Intellectual Property Practice and serving on its Diversity and Inclusion Steering Committee, among other roles. 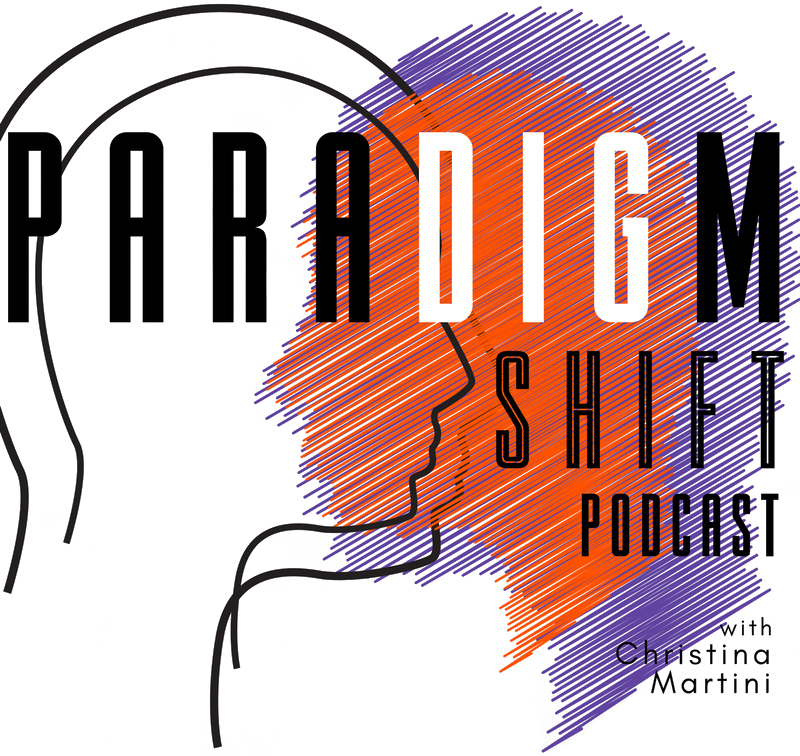 To learn more about Tina, please visit her full CV here or email her at christinamartini.paradigmshift@gmail.com.